Taking the backup of hard disks data is crucial as it may help you resurrect lost files and folders in case of accidental deletion or hard disk formatting. The misery is, no one is careful enough to backup their data or important files. 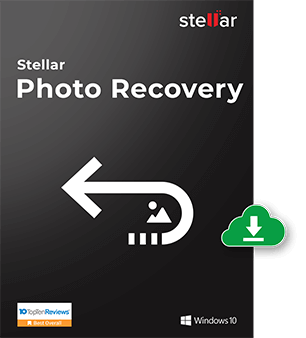 The backup copy is a still a great and easiest way to recover data from external or internal hard disk drive failure or corruption. Hard disk failure can happen anytime due to the bad power supply, virus attack, damaged block, sectors and corrupted operating system files e.g., NTLDR, boot.ini, ms-dos.sys etc. Here is the list of top 6 reasons for hard disk failure with its solutions which will surely help the user to recover data easily and without affecting or modifying any data. If in any condition, the solution mentioned below would unable to resolve the issue then you can use hard drive recovery tool to avoid any further damage. This problem occurs mainly with the brand new hard disk which prevents it from working properly. It can happen even after few days of purchasing and there are chances that manufacturer had delivered the faulty disk. These types of hard disks are delivered to the customer without testing. Users can contact hard disk manufacturer and ask for RA (Return Authorization) as the disk is still under warranty. Therefore, this type of problems can be addressed without inquiring any further and paying any extra amount. However, a user may lose important data that is stored on the hard disk in between before corruption actually took place. The manufacturer won’t offer any guarantee of the safety of your data and to recover your lost data from the corrupted hard disk, you definitely require data recovery software for Windows and Mac if the problem is severe and damages are logical. This is the most common cause of all the hard drive failure causes and occurs too frequently. Due to improper ventilation or faulty CPU fan, a system would heat to the peak point and leads to the sudden hard disk crash or severe damage to the computer hardware which is irreversible. To ensure that the CPU fans are working fine, double check that the sufficient cooling is delivered to the processor and their peripherals. You can use thermal paste and employ them between the heat sinks of CPU fan to make them run smoothly for the upcoming time. 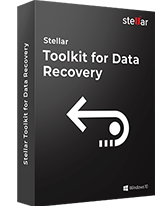 Use Stellar SMART tool, it will notify the user about the hard disk conditions and any future risks associated with the hardware. It also helps user about developing bad sectors on the hard disk platter which can cause sudden system freeze or complete system breakdown. The UPS may not be able to deliver the required power supply, either too high or too low. It can also occur due to the use of unreliable power source that delivers interrupted power supply. Make sure that the system hardware is getting only the required power supply. You can troubleshoot it by using UPS of a well-known brand. Also, always switched off your system when not in use or away from your reach. 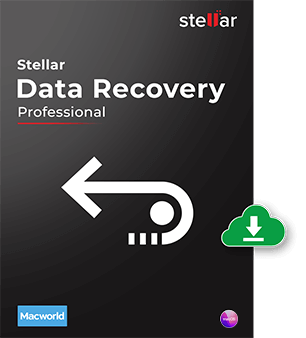 If still, your hard disk drive is inaccessible and not showing up then use Stellar Data Recovery Professional to recover your data immediately. This error happens internally into the hard disk due to of bad sectors and blocks, spindle motor stops functioning, PCB board itself is damaged and read/write head may become immovable. Files & Folders become invisible by the time. Files and folders can also become corrupt and prevent you from accessing it. Black screen appears after the booting screen which keeps resisting you from starting the system. The hard drive carries moving parts which may degrade over time and ultimately results in the mechanically damaged hard disk. A virus attack can erase hard disk data, alter hard disk operation or make the system files corrupt etc. which ultimately contributes to mechanical failure. Many rootkits virus were introduced earlier which becomes active as soon as you start the system and corrupt system functioning at BIOS level. Though, latest Windows operating system such as Windows 8/ Windows 8.1 has the capability to detect that malware and remove it using UEFI (Unified Extensible Firmware Interface) technology. Updating the system regularly or weekly, running latest copy of antivirus program, replacing the hard drive after 3-4 years of use etc. are the common measures which can increase your hard disk life. Important system files may become damaged or corrupt and prevent users from accessing their system. Sudden shutdown due to power failure or force restart can cause files to become corrupt and make your hard disk inaccessible whatsoever. 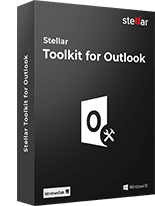 An Unethical way to shut down the PC, accidentally close running programs, use of malicious or faulty applications, power surges are the factors which contributes towards system file corruption and make the hard disk unstable or stops functioning properly. Always use the standard way to shut down your PC which can help your computer to close everything properly and command kernel to stops powering remaining CPU equipment. It is also recommended to close all the running programs before closing the system. Avoid installing malicious or faulty software into your PC to keep the hard disk live longer. This error happens mainly due to of human mistakes and may cause serious damages to the system. 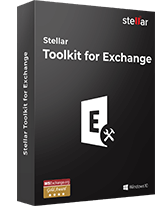 For ex, modifying the system registry settings, altering system files attribute and location, wrong installation of OS etc. 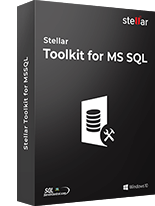 These types of errors were hard to repair and require the most powerful recovery software to scan deeply and recover seriously damaged data. The hard disk is destined to fail either sooner or later and you are required to have proper backup and restoration plans handy. In case, the backup is missing or your backup plan fails, data recovery software will give you one more chance of restoring files back from the inaccessible or failed hard drive. What if the Hard Disk is Dead Already? In some situations, the hard disk may eventually become dead and without giving any grinding or screeching sound. In worst situations, you may have missed the chance to backup your data to another device. Warning: Read all the advises carefully and perform an operation with care. Any wrong action could make your drive permanently irreparable and your data will be gone forever. Remove or unplug the drive from the CPU case and place it in the highly cleaned environment. Ensure that the hard disk has any marks or ‘hot spots’ on the external controller board. You can also look and confirm yourself that not any drive parts are broken or damaged. Steps #1. First of all, replace or change the SATA/USB cable as well as power adapter. Sometimes the problems are very common and can be easily removed by just following the basic actions. Step #2. If the hard drive is on your Laptop and you’re trying to connect it externally when this problem surfaces, consider buying a new hard disk case or swap the USB ports. You can also try connecting the same to another computer and see if the system may able to detect it this time. Step #3. If none of above seems helpful, now turn to check your drive controller board. Remember, any traditional hard disk drive uses to carry controller board mounted externally and need to be replaced carefully. It can damage the hard drive platters and make the stored data beyond your reach. 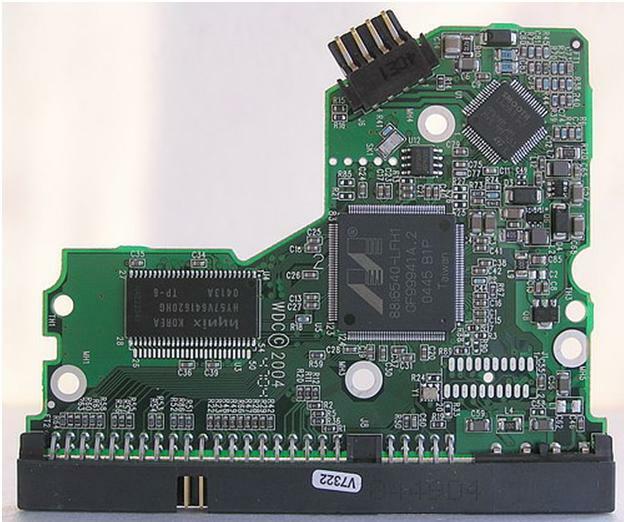 Make sure the controller board you are going to replace with older hard disk controller board is of same make and model. You can also find a descriptive tutorial on how to replace or repair hard disk controller board over here.Ensure you’ve enough equipment and professional hand (if needed) to successfully complete the operation. Once you’ve changed everything, connect it to your computer and see if it working properly. Immediately copy and move all the data to another hard drive. Step #4. Sometimes, Windows itself may not be able to detect the drive because of file system corruption. However, Live CD of any Linux Distros (Ubuntu works best) can still detect it and allows users to recover data exactly in the form it was before deletion. Then go and grab an Ubuntu Live CD and boot the system using it. Once you’re all set, navigate through the hard disk partitions and safely restore all the data that you never wanted to lose. My laptop suddenly bring blue screen error . Then I removed the hard disk use the external case and connect to other system . but,when I connect new working unit the system become busy ,local disk c is not accessible ,to copy file from local disk D take more than unusual and the hard disk it self not recognized some tines . what shall I do ? 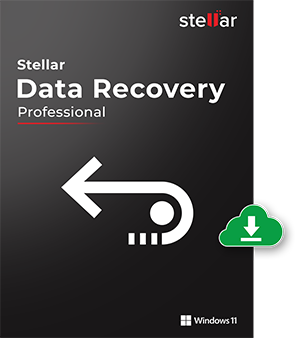 We suggest to download the Stellar Data Recovery Professional software and perform can’t find drive option to search the lost partition and then scan it for the best possible recovery. I have HP desktop with two 500Gb hdd. After few minutes of using it the display will eventually shows multicolor stripes and will say input not detected. Tried to diagnose it and the smart test displays failesld with error 303 and error 304. I assume those are my two hdd’s. How can I resolve this problem? Although the mentioned issue is best to take care by local IT Technician. We can assist in data recovery only. 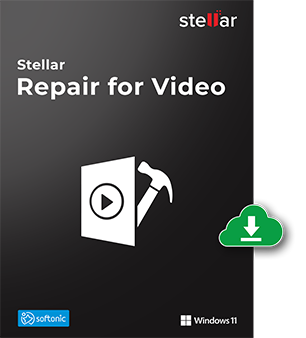 But Still, try to remove both the drive and connect it to another system as an external drive via USB and then install Stellar Windows Data Recovery- Professional software application. We recommend you to avail Data Recovery services if in case the hard drive has any physical damage. 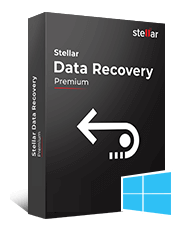 If you wish you may also try our Stellar Windows Data Recovery- Professional software. It is advised to perform ‘Can’t find drive’ scanning over your hard drive connecting it externally to any other working system. The software recovers the data as per the preview. One of the finest blog on hard drive failure available on the web till date.